Celebrating Strong Women Who, Against All Odds, Get Things Done! 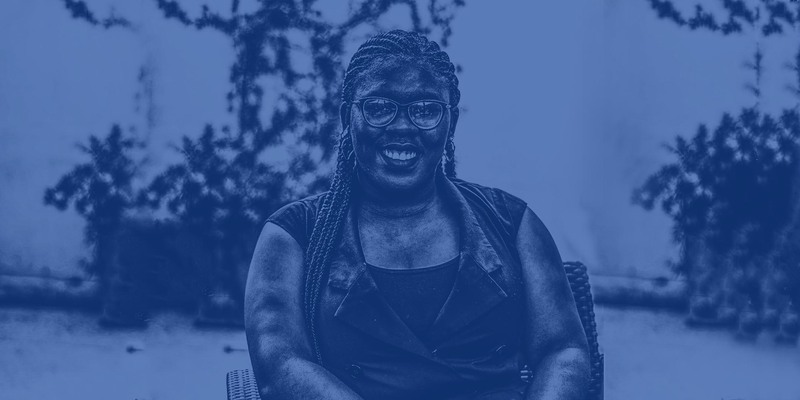 Odunayo is currently a part of the 2019 mentor cohort for For Creative Girls, and one of Sparks 2019 Women to Watch. 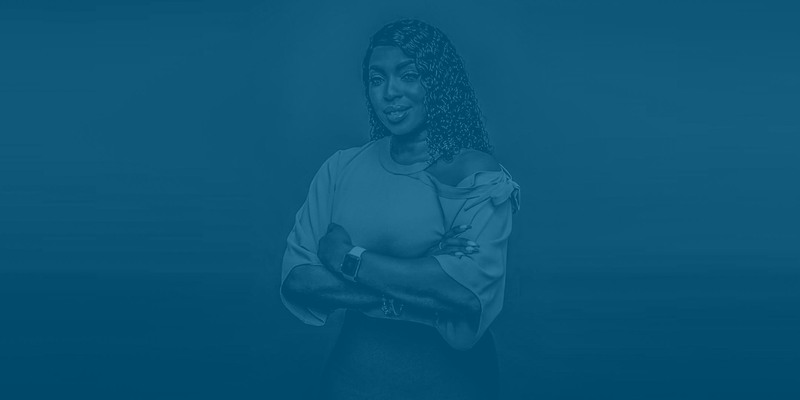 She made the World Women in Fintech Power List for 2017; the YNaija Most Influential People in Technology 2017 and 2018 and 2018 Westerwelle Young Entrepreneur. I was incredibly surprised and disheartened to see that a lot of patients could not be attended to, due to their inability to pay medical bills or for medical tests which they so desperately needed. Right there and then I started paying for some medical bills from my personal funds. What was shocking about this was the fact that these funds would not have been considered a lot of money an individual who has a stable income and a good job. We are talking about funds such as N5,000 and N10,000.